World Design Consortium is interested in design of Performance-Based Ads, Integrated Campaigns, Guerrilla Marketing, Public Relation Schemes and similar projects for interested parties. Please kindly contact WDC for Advertising, Marketing and Communication Design consultancy, tenders, jobs, offers and requests. Below, displaying an award winning project by VB/18492379. One thing about Hari Raya – it is that timeless Raya songs of yesteryear still remain close to people’s hearts up until today. 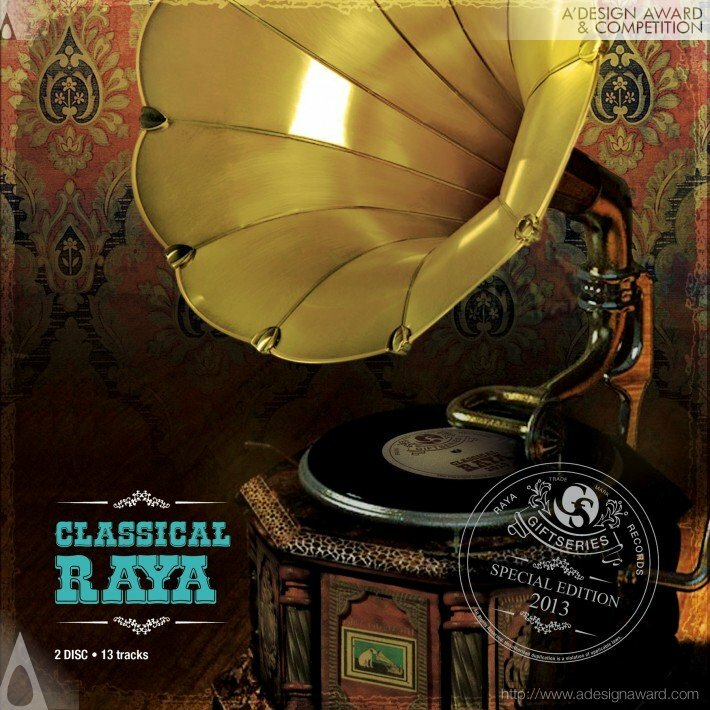 What better way to do all that than with a 'Classical Raya' theme? 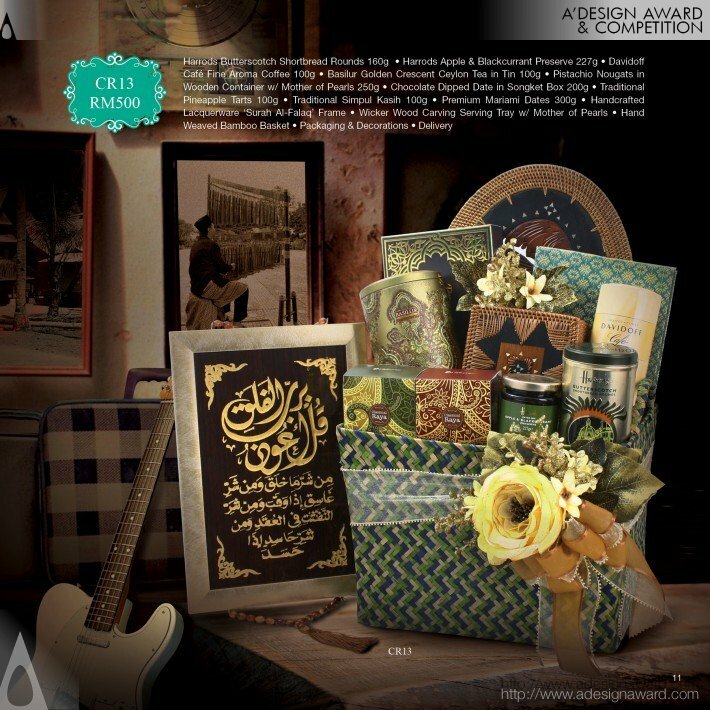 To bring forth the essence of this theme, the gift hamper catalog is designed to resemble an old vinyl record. Our goal was to: 1. 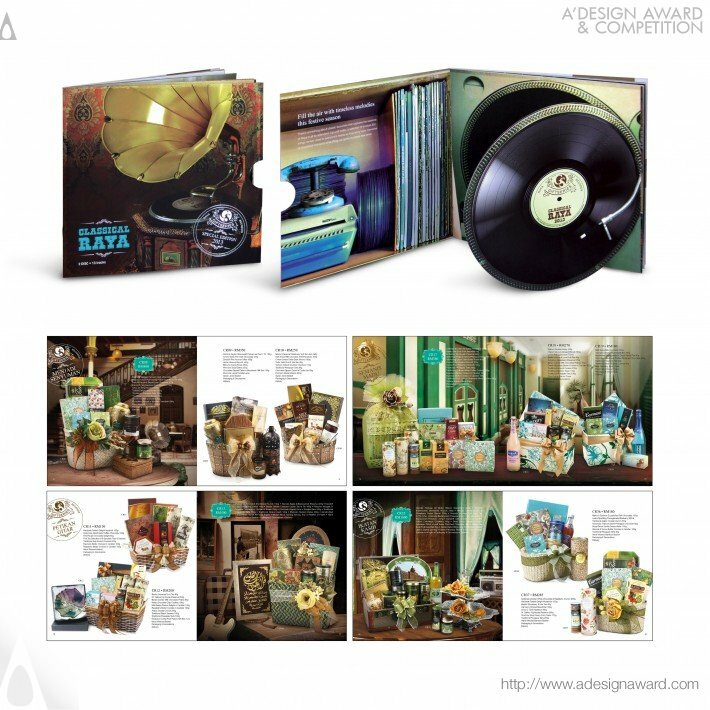 Create a special piece of design, rather than pages comprised of product visuals and their respective prices. 2. Generate level of appreciation for the classical music and traditional arts. 3. 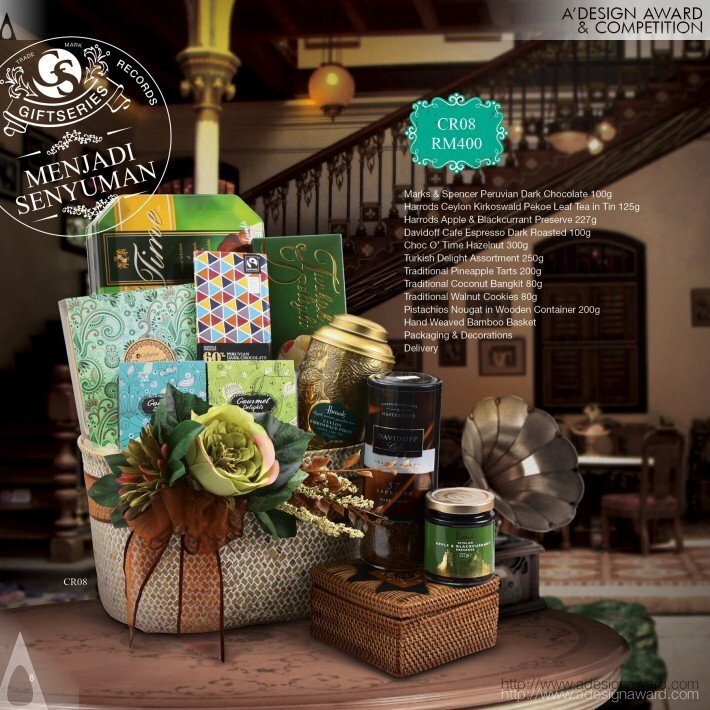 Bring out the spirit of Hari Raya. 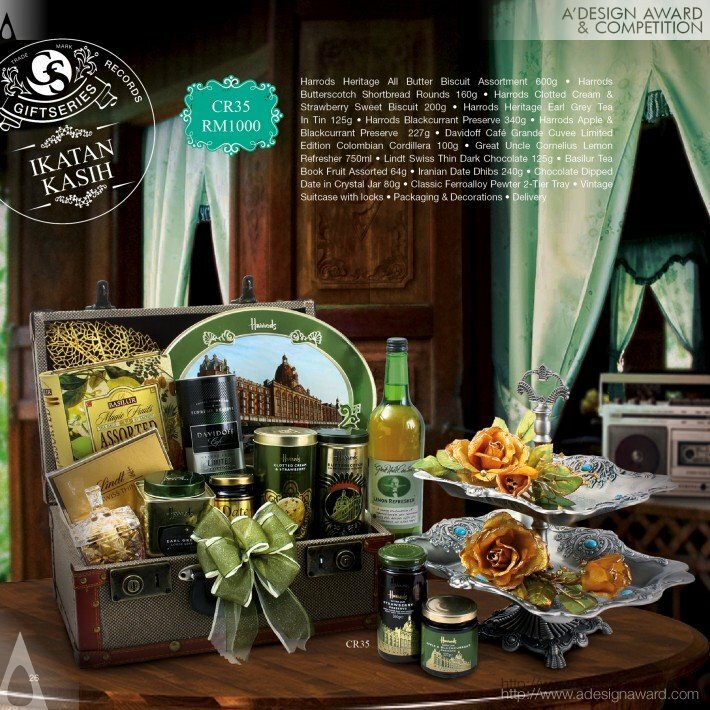 If you wish to have a very good catalog design, please contact our secretariat and indicate that you wish to work with VB/18492379 for your catalog project. We will process your request immediately and forward your requirements to VB/18492379. Request Consultancy for catalog design by VB/18492379.